Hanoi is the heart of Vietnam where keeps so many valuable national elites. 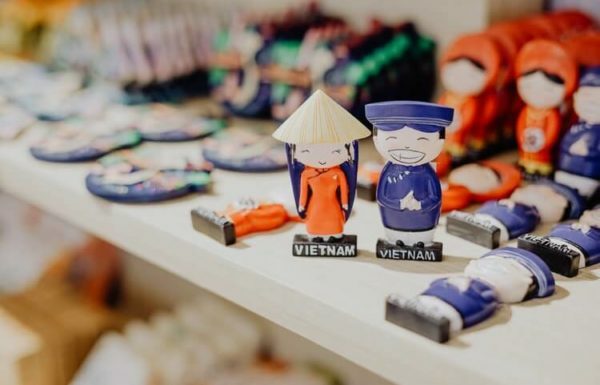 It is not only famous for its beautiful landscapes and delicious specialties but the friendliness of Hanoi people also makes a remarkable impression on tourists. 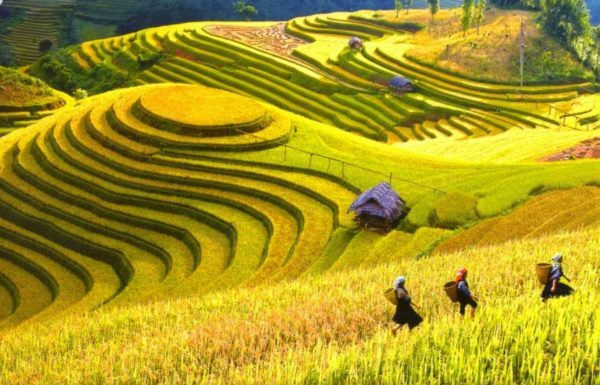 Therefore, Hanoi is certainly worth a visit in your Vietnam tours. 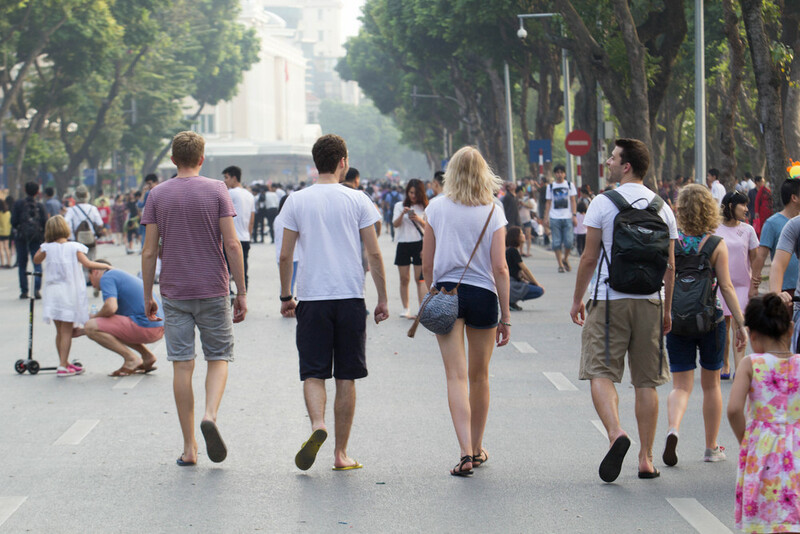 Here are some notes that should be known before making Hanoi tours. 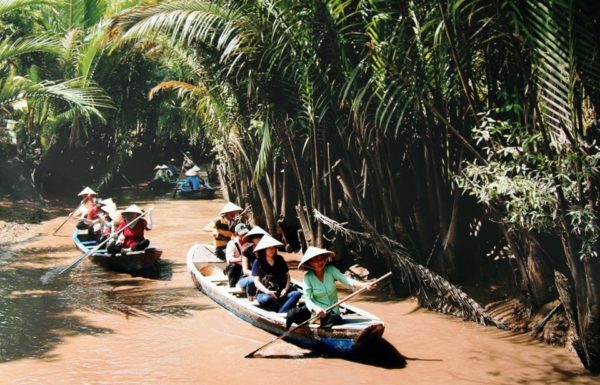 Let’s consult them and plan for your upcoming Hanoi tours! 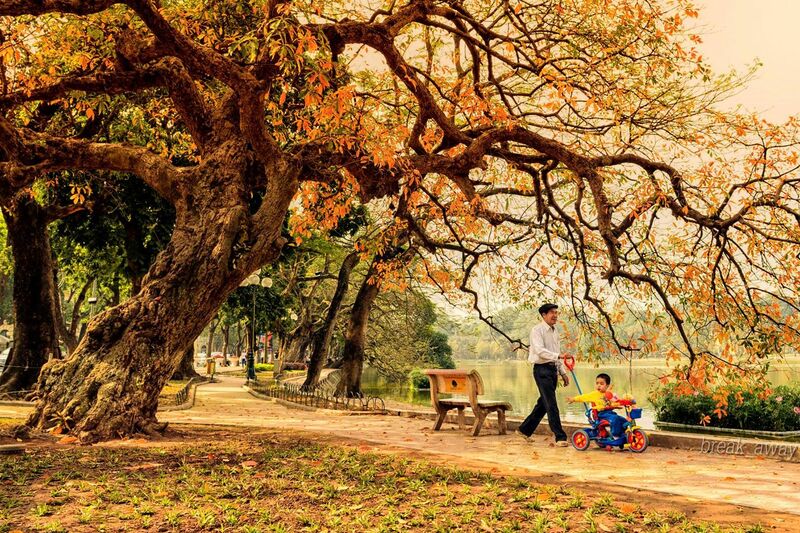 The best time to visit Hanoi is in the autumn from August to October. 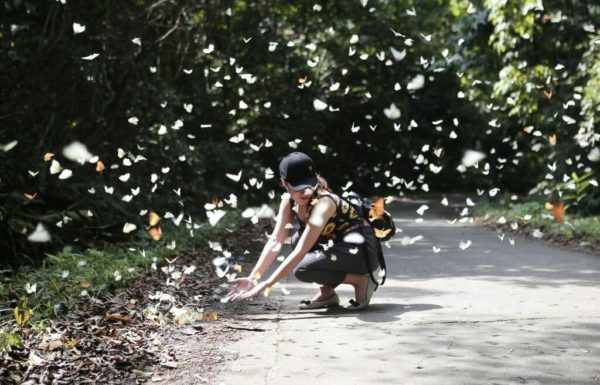 Specifically, in September or October, Hanoi is in the most beautiful time of the year. The rainy season has ended so the sky is clear and the sun is not too harsh. 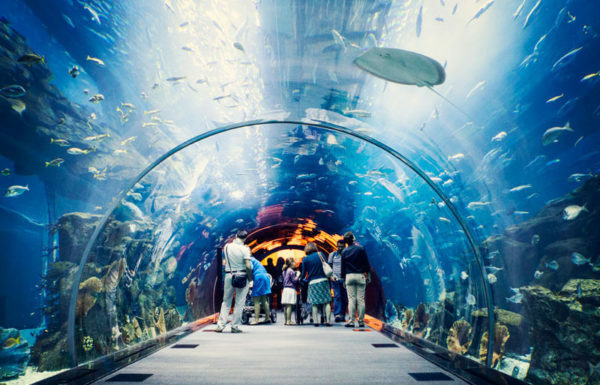 Usually, the temperature is at the average level thus making the atmosphere stably cool. 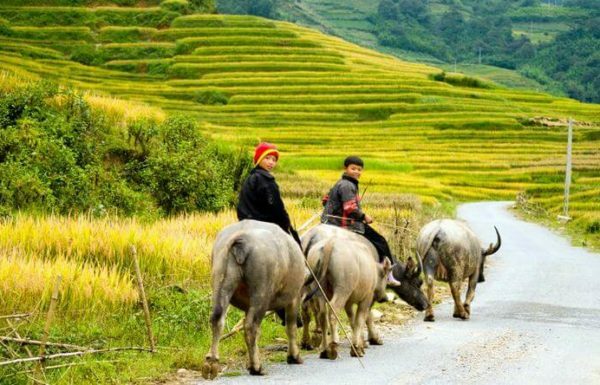 All these above weather factors create the best conditions for you to have a wonderful Hanoi tours. For those who prefer the cold air with partly malaria, the last months of the year including November and December will be a great suggestion to travel to Hanoi. Arriving in Hanoi at that time, beside visiting some well-liked tourist attractions, you can also enjoy a plenty of delicious winter specialties in Hanoi. 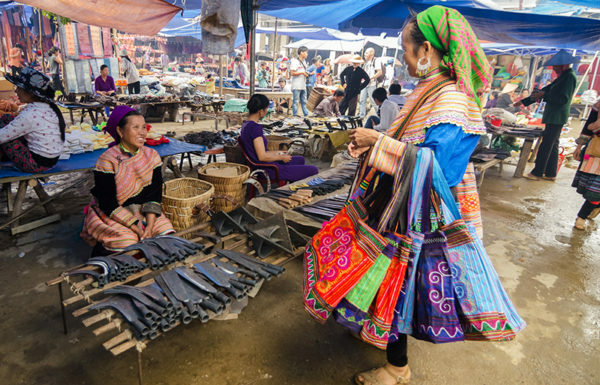 In your Vietnam tours, market is always an ideal place to discover the culture as well as the cuisine of Vietnam. 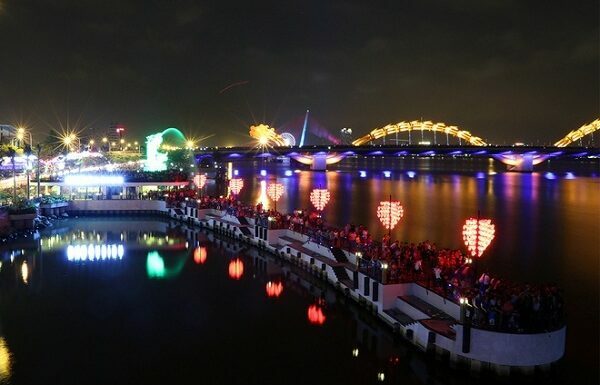 Especially, Hanoi is a well-known destination characterizing these feature clearly. However, if you have an intention to go shopping at the market in Hanoi, you should plan to go at noon. 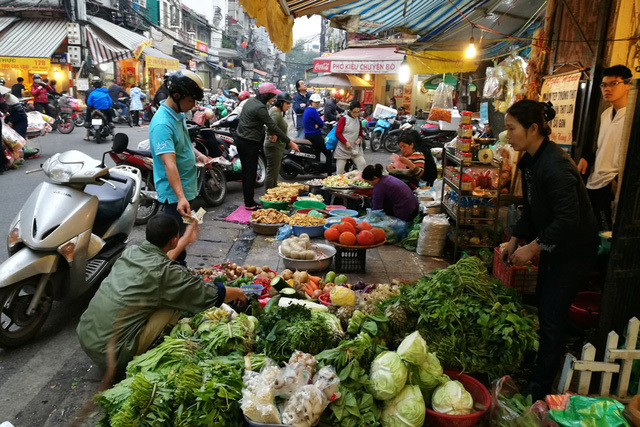 In case that you go to the market in the morning, you should not bid acrimoniously or change your mind continually because most traders in Hanoi are quite fastidious. Hanoi has a plexus of streets. 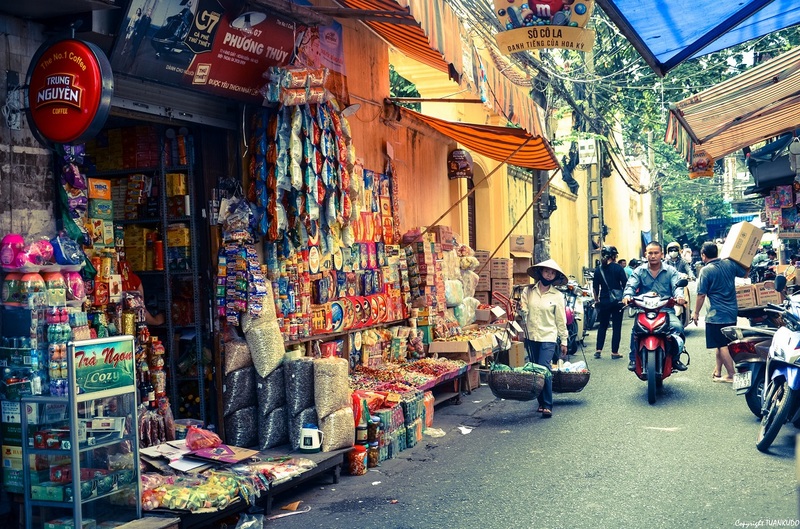 In particular, most streets in Hanoi Old Quarter usually interlaces thus making you easily get lost. 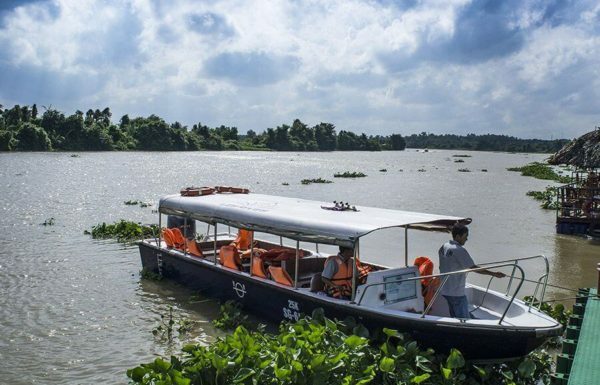 Therefore, if you visit Hanoi alone or with some friends who do not know the way in a clear manner, the best advice is to prepare a Hanoi map or a smartphone with the positioning function to avoid being lost and comfortably enjoy your Hanoi tours. Generally, Hanoi has the cool weather all year round but for in the summer. At that time, it is severely hot and the temperature can be even up to 42 degrees Celcius. Accordingly, you must carefully pay attention to the weather in order not to get heat-prostration. 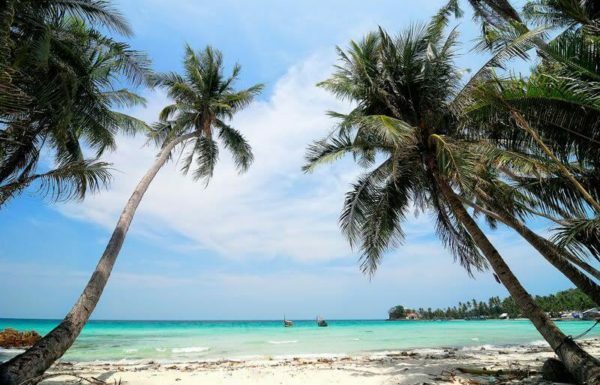 Also, you should bring some comfortable items of clothing, preferably the best material for absorbing sweat, and other accessories such as a wide-brimmed hat, an umbrella, the sunscreen and so on. Another note is that there are a large number of temples and pagodas in Hanoi. 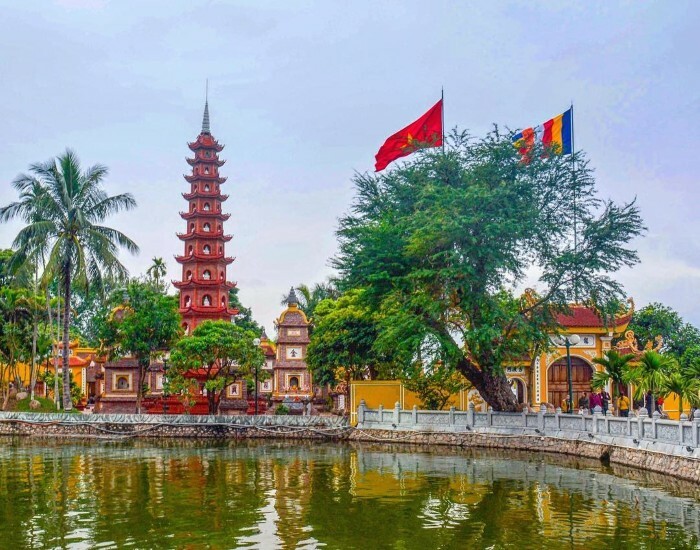 Not only are they the popular tourist destinations in Hanoi tours but also the sacred places owning the traditional values of Hanoi as well as Vietnam in general. Thus, visiting these places requires you to wear discreetly and behave politely so as to suit the Vietnamese fine customs.